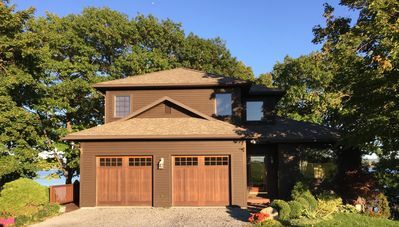 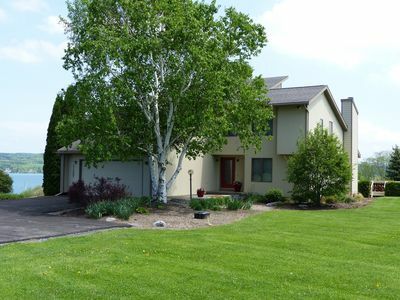 This fully updated, four-season home boasts breathtaking vistas all season long. 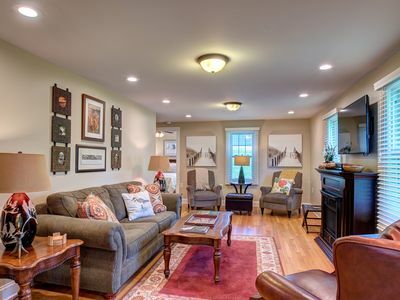 Enjoy this beautiful, fully restored, Victorian cape with your friends and family. 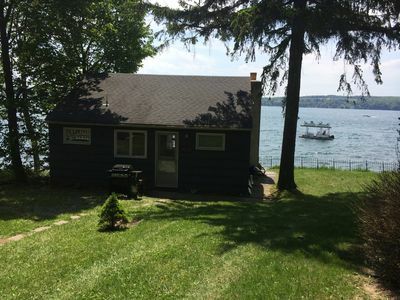 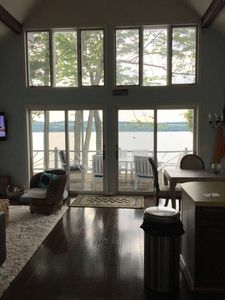 Relax as you take in the lakefront views from a covered veranda or soak up the sun on the dock, or the built in deck overlooking Skaneateles lake. 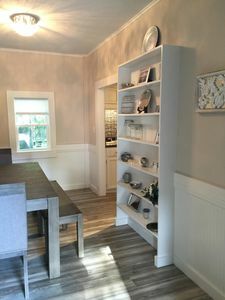 The new gourmet chef's kitchen with gas cooktop has island seating for six, adjacent to the open space dining area with additional seating for 8. 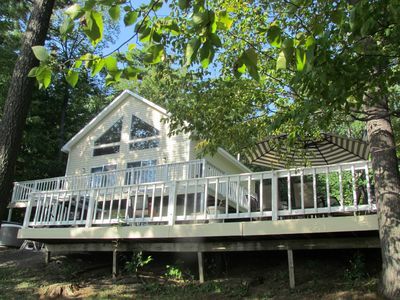 Enjoy cooking outdoors on a DCS gas grill or simply take in the sunset on one of the five outdoor seating areas. 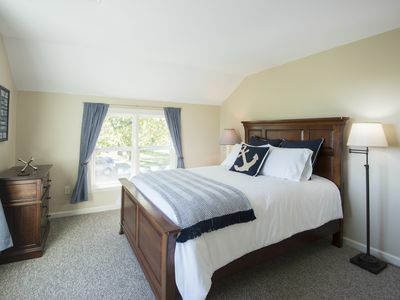 This home includes a spacious, master King suite, two charming bedrooms with queen beds and a lake-facing room with a comfortable daybed. 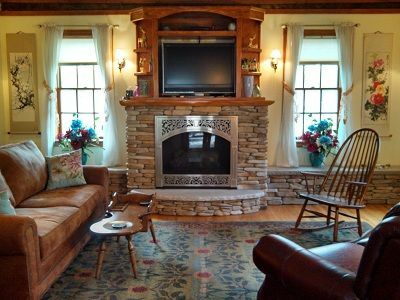 Enjoy the gas fireplace or simply watch movies on the 55 inch flat screen tv. 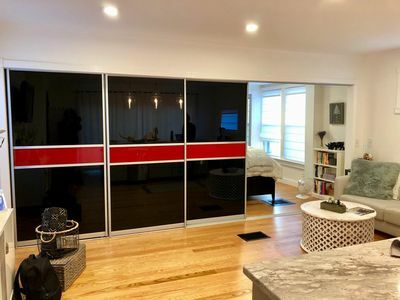 Need some space? 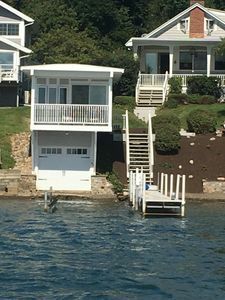 Walk down a few steps to serenity with a fully updated boathouse suspended over the gorgeous blue water. 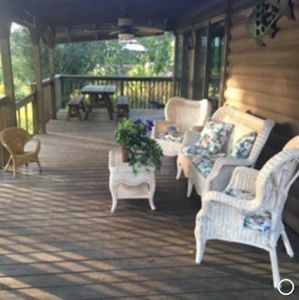 Front yard is fully fenced with gates as well as the back veranda if safety is a concern. 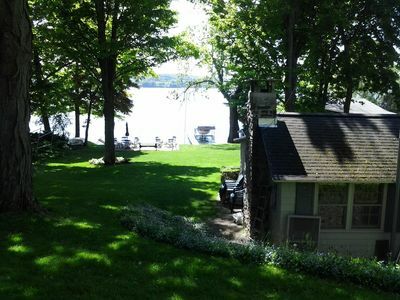 Use the two kayaks to experience the tranquil beauty of the lake, or bring your boat and use the mooring to tour at your own pace. 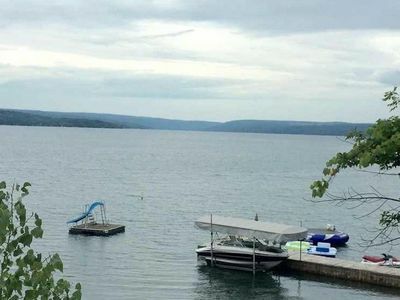 Beautiful Home Overlooking Skaneateles Lake, Spectacular Views and Lake Access. 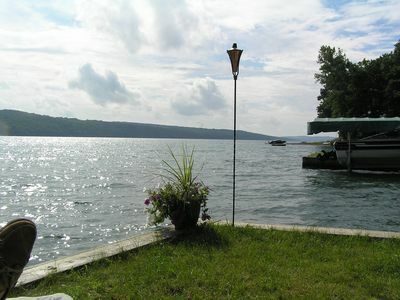 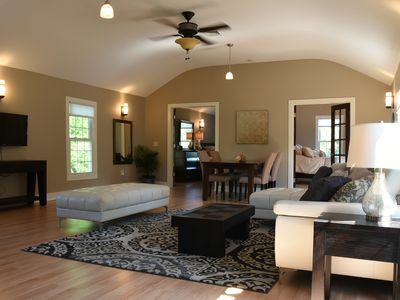 Barker Assoc of Skaneateles, Beautifully Furnished Daily and Weekly Rentals! 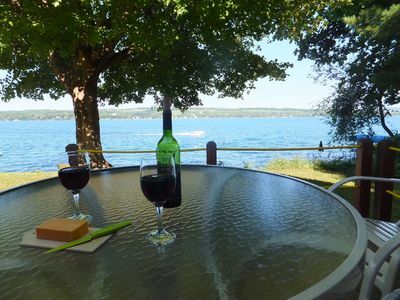 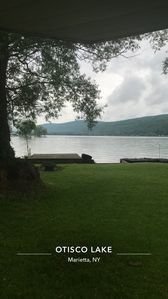 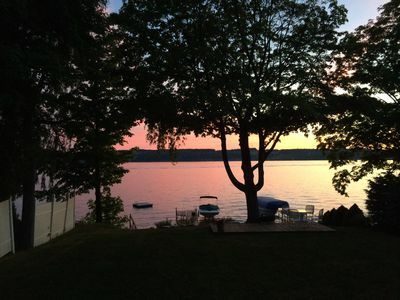 Skaneateles House, w/lakeside living, and the Skaneateles Music Festival! 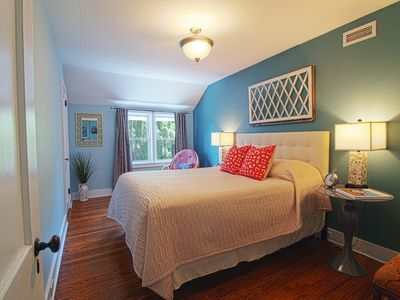 Pet friendly one bedroom suite on Main St. Short walk to village!